I’m a fan of all areas of radiology, but there are many reasons why pediatric radiology is what I will eventually devote my career in medicine to. More to come on that later. 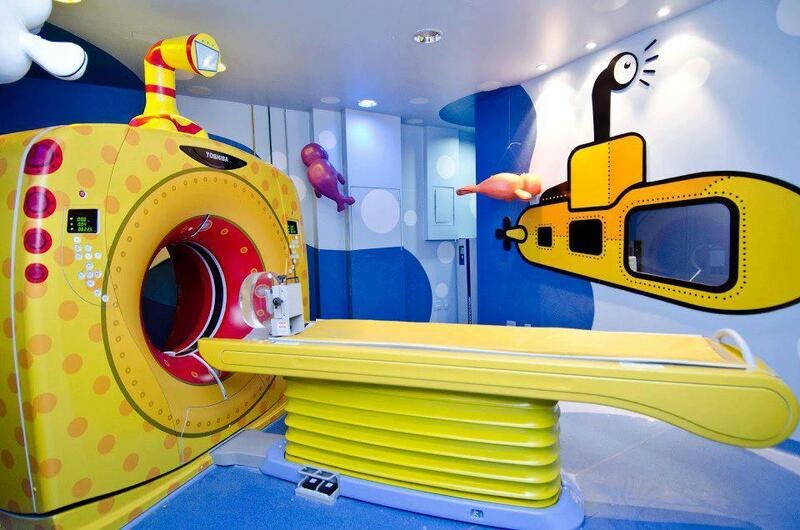 But for now, who wouldn’t want to work in a department with a yellow submarine CT scanner?